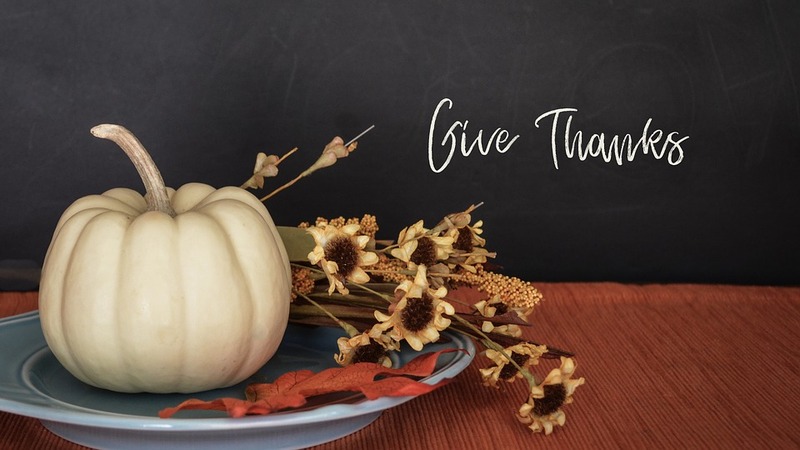 At Bryan Hose & Gasket, we have a lot to be thankful for! We’ve had an excellent year filled with innovation and growth. However, we wouldn’t have been able to achieve this success without the help of our loyal customers. So, we would like to take this time to say thank you! Thank you for another great year and here’s to many more!